The show opener was Only Son, a band led by Jack Dishel. A few photos in the gallery show when Jack joined Regina during her set to perform a song that they wrote together. I first photographed Regina in 2009 at Beacon Theatre. Photos from that show can be found here. 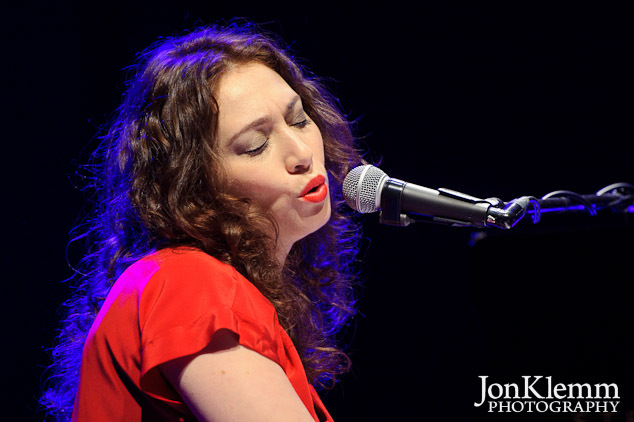 This entry was posted in Concert Photography and tagged Jack Dishel, Regina Spektor, United Palace Theatre.